Make that visitors of your site feel safe. RapidSSL® cCertificates help you keep your customers' transactions secure with strong encryption, and you'll speed through enrollment with automated domain control validation. We keep our prices down and pass the savings on to you. RapidSSL® Wildcard certificate help you secure all your subdomains with one, low-cost SSL certificate issued to *.yourdomain.com. Essential SSL Certificate provides a quick cost-effective solution to secure your customer transactions. Your customers are assured that it is safe to do business with you because sensitive information is encrypted and remains private. EssentialSSL Wildcard certificate can secure one main domain and unlimited amount of subdomains. Comodo brand will give additional security to your customers. GeoTrust® True BusinessID EV (Extended Validation) is our premium business-class SSL security product, visually confirming the highest level of authentication available among SSL certificates. The green bar says it all. Web site visitors really notice when the address bar turns green in their high-security browsers and the organization field starts to rotate between your business name and GeoTrust. Zaštitite svoj brend od phishing prevara. Whether it’s your company’s home page or your mail server’s hostname, protecting sensitive information is your goal—and it’s our goal too. That’s why we offer GeoTrust® True BusinessID Wildcard SSL certificates. With a True BusinessID Wildcard certificate, you get high levels of encryption and authentication for unlimited hostnames on an unlimited number of servers, all with one certificate. We offer a wide range of SSL certificates. We are partners with some of the leading certification authorities (CA) in the world such as Symantec, VeriSign, RapidSSL, GeoTrust, Thawte and Comodo. 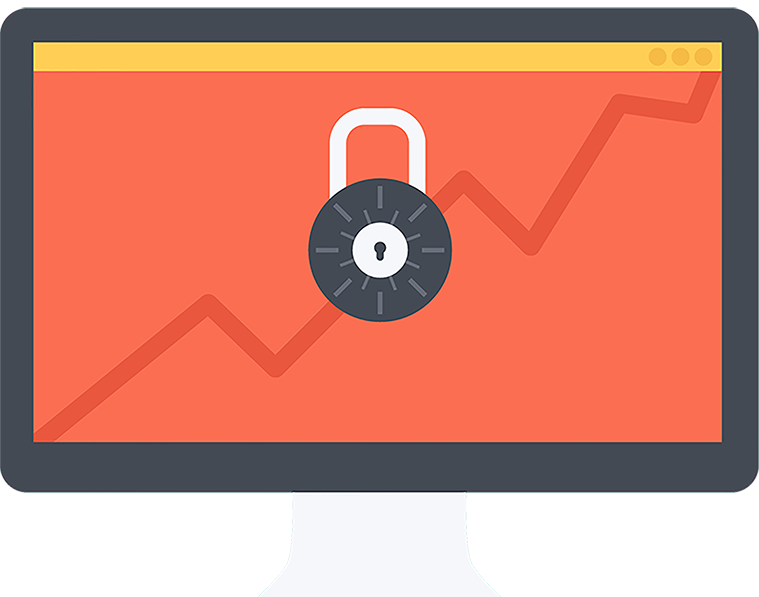 You can order these recognizable SSL certificates at significantly lower prices than in direct offer. Exactly, the same certificate, but at a cheaper price. If you need an SSL certificate which is not listed on our site, please contact us. SSL is the acronym for "Secure Sockets Layer". This secured link ensures that the data/information that is passed from your web browser to the web server remain private; meaning safe from hackers or anyone trying to spy/steal that info. SSL is also used to securely send e-mails, files and other types of information.